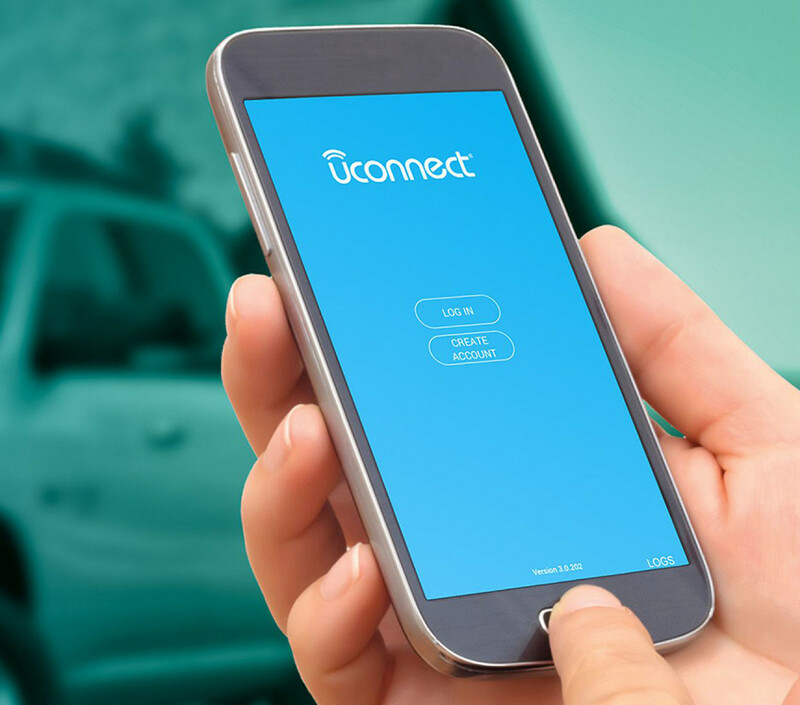 Uconnect® is the award-winning connected vehicle platform that is built into Chrysler, Dodge, Jeep®, Ram and FIAT® vehicles. It delivers available advanced connectivity, entertainment, navigation and communication features that are as powerful as they are easy to use. Get the latest software to ensure your Uconnect® system is at peak performance. Image is for illustration purposes only and may not reflect exact software for your vehicle. Optional equipment shown. SiriusXM GuardianTM All SiriusXM GuardianTM-equipped vehicles come with a 12-month trial effective on the date of purchase or lease of a new vehicle. Enrollment in the trial is required to receive service. Upon expiration of the trial period, purchase of a subscription is required to continue SiriusXM GuardianTM. Services can only be used where cellular coverage is available. See Uconnect® and SiriusXM GuardianTM Terms of Service for complete service limitations. brings you the services you need to stay in touch with your vehicle from wherever you are. Start your vehicle from the comfort of your home with Remote Vehicle Start Remote Vehicle Start is not available on all vehicles. You are responsible for using remote features in accordance with any laws, rules or ordinance in effect in your vehicle’s location. You must have an active subscription to SiriusXM GuardianTM in order to use remote services. See Terms of Service for service limitations. , look up directions on your phone and send them to your Uconnect® touchscreen with Send & Go Send & Go requires a vehicle equipped with a Uconnect® 8.4 NAV unit. To use Send & Go, you must have the Uconnect® mobile app installed on a compatible smartphone and have an active subscription to SiriusXM GuardianTM. 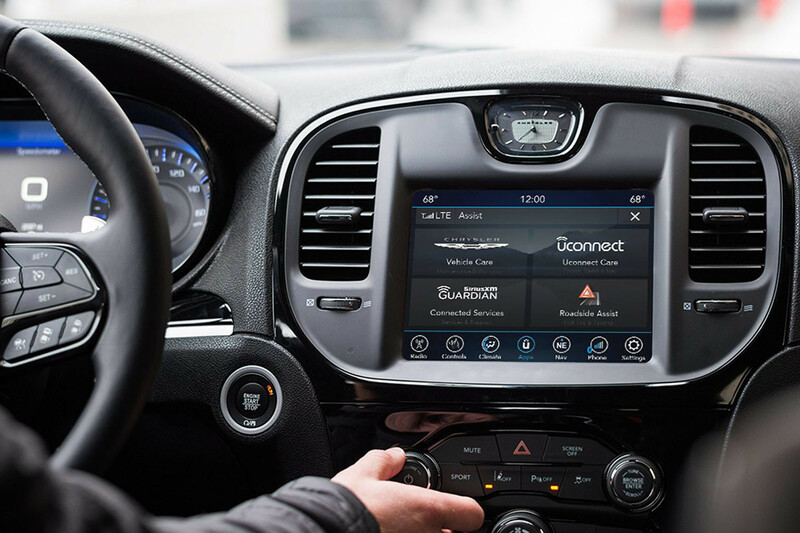 , or rely on Vehicle Finder To use Vehicle Finder, you must have the Uconnect® app installed on a compatible smartphone and have an active subscription to SiriusXM GuardianTM. to help locate your parked car. You also get peace of mind with SOS Call, Roadside Assistance Call Roadside Assistance Call provides direct calling to Roadside Assistance Service. Vehicle must be within the United States, Puerto Rico or Canada and have network coverage. Additional roadside assistance charges may apply. Check warranty for details. , Stolen Vehicle Assistance Stolen vehicle police report required. and more. Available on select vehicles. 4G Wi-Fi Hotspot Wi-Fi subscription required. Vehicle must be registered with Uconnect® . Vehicle must be properly equipped and in active and usable cellular range for Wi-Fi usage. Factors affecting the performance of Wi-Fi Hotspot 3G include: 3G cellular network, signal strength and quality, time of day, number of channels used by the service provider, type of connection, number of clients using Wi-Fi Hotspot and client device. This feature is not intended for use by the driver while the vehicle is in motion. Always drive safely. 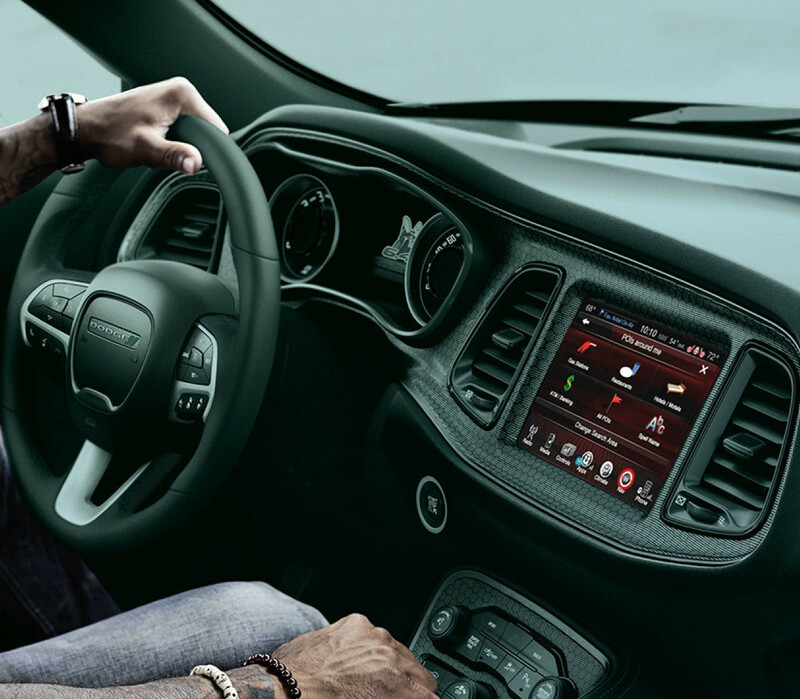 capability lets you connect your laptop or phone to the internet wirelessly while on the road, maximizing coverage and offering higher-speed connectivity. 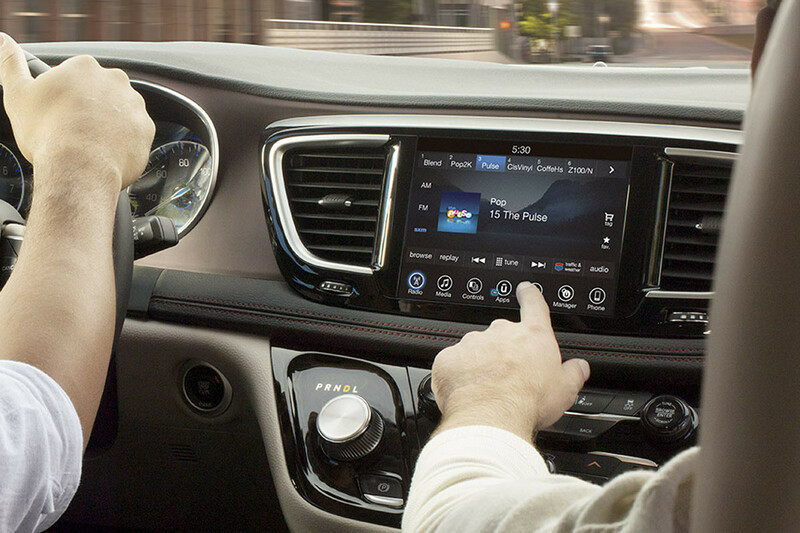 Whatever you’re in the mood for, you can probably find it on one of the more than 120 available SiriusXM® Radio Requires SiriusXM® radio subscriptions governed by SiriusXM® Canada terms and conditions available at siriusxm.ca channels. Enjoy commercial-free music, plus sports, news, talk, comedy and entertainment.